There are many ways to share your time and talents with Emory Law. Contact the Advancement and Alumni Engagement team if you have any questions about volunteer opportunities at Emory Law. The Emory@Work program seeks to strengthen relationships with our alumni by connecting with them through workplaces and law firms. Social media offers a virtual connection to thousands of Emory Law and Emory University alumni. Join us on Facebook, Twitter, and LinkedIn today. Check the Emory Law and Emory Alumni Association event calendar to see what's happening near you. 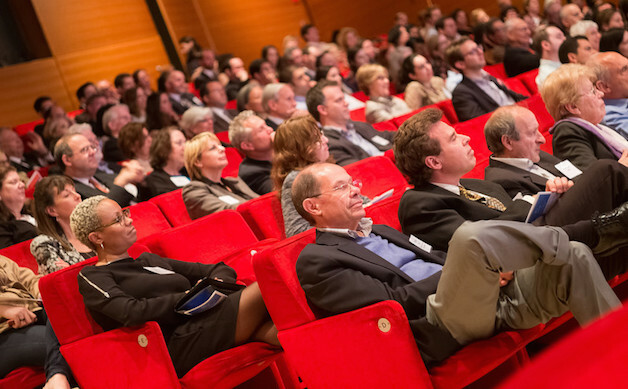 Network with peers, attend CLEs, and participate in other education presentations throughout the year. 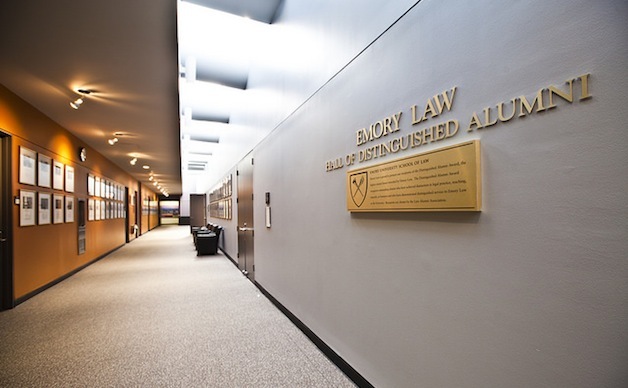 There are many ways Emory Law alumni can get involved in assisting students and other alumni, including employment searches, our "Ask an Alum" LinkedIn group, and many other opportunities. Reconnect with your law school class every 5 years and help spread the word to your classmates. Join us for reunion every fall. If you have moved or changed jobs recently, please update your alumni profile to continue to receive school news, events, programs, alumni benefits and resources, and other information. For questions about alumni relations, email us at lawalumni@emory.edu. 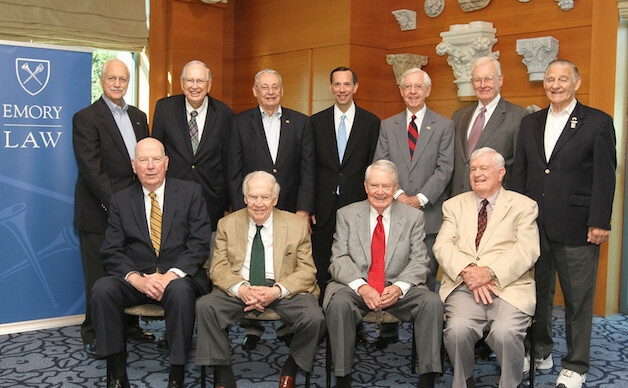 Work with Emory Law to help provide meaningful and informative events for alumni in your region. To volunteer, host or help organize an event in your area, please email us. 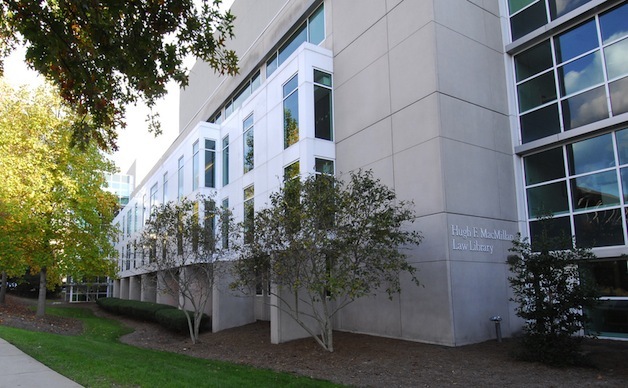 Emory Law provides services and resources to assist alumni who are conducting employment searches or contemplating career changes.